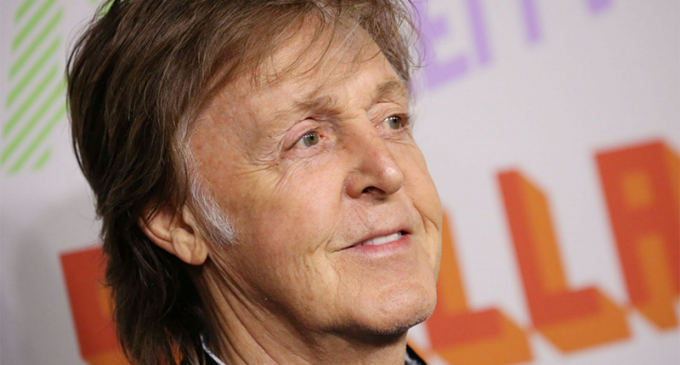 Last night’s show at Quebec City’s Centre Vidéotron was the first proper tour date McCartney has played on this record, following a series of secret shows at London’s Abbey Road, Liverpool’s Cavern Club, and New York’s Grand Central Station. During the 39-song setlist, he dug from all corners of his back catalogue, treating fans to cuts from The Beatles, Wings and his own solo career. 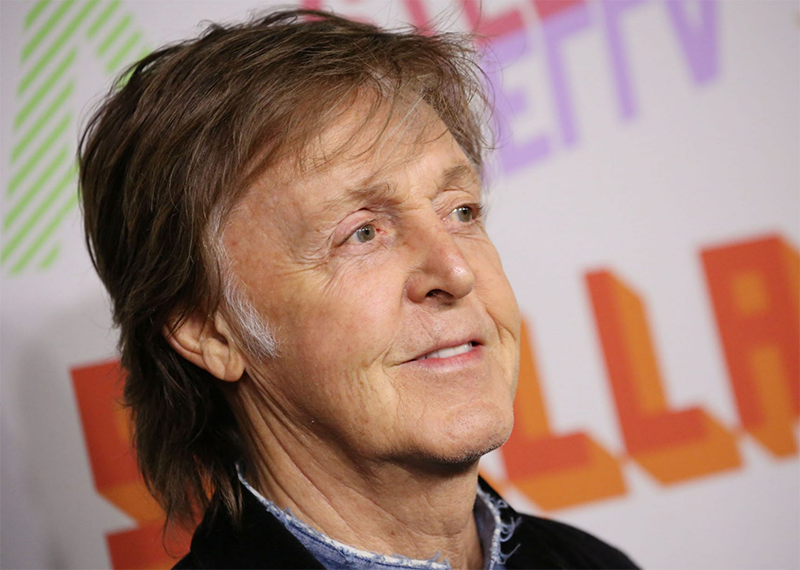 During the early stages of the show, he and his band delivered a performance of Wings’ 1976 track, ‘Let ‘Em In’, which McCartney hadn’t performed live since 2012. He also included a version of The Quarrymen song ‘In Spite Of All The Danger’, while ‘Come On To Me’, ‘Fuh You’, and ‘Who Cares’ represented the new record. His Canadian dates continue later this week (September 20) in Montreal. The ‘Freshen Up’ tour will arrive in the UK in December. Tickets for the three shows sold out in minutes.